New Delhi: “Back in 2014, I and three of my friends saw an open manhole, with its cover lying next to it, straight for a week. We approached Agra Municipal Corporation, seeking help, but since we didn’t get any positive response, we did the task on our own. It is then we thought that there are so many things that we as an individual can do, but wait for government to work on it. For instance, cleaning, we all have a broom at our place. Together we can wield a broom and paint a cleaner picture, but despite this we sit and complain and wait for road sweepers to do the job. So, the question was why not become responsible citizens,” recalls Vikas Singh, a resident of Agra, while speaking to NDTV. With the aim to become responsible citizens and work to improve the living conditions, Vikas together with three of his friends started India Rising, a citizen led group with a mission to clean the roads of Agra, one of the most visited tourist destinations. India Rising was started in March 2014, before nationwide cleanliness campaign – Swachh Bharat Abhiyan. To begin with, the four friends would gather every Sunday at seven in the morning, at a pre-decided spot. Together they would clean the roads, collect the garbage and dump it in a nearby dustbin. Every week, the number of people who joined them in their efforts kept growing. 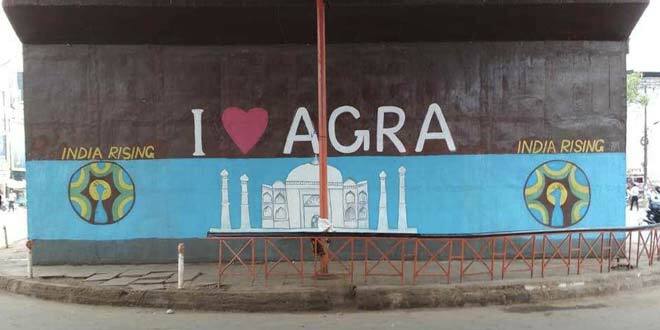 People from all across the world visit Agra and garbage lying in every nook and cranny paints a bad picture of the city. Our mission helps in overcoming that and people joining from all walks of life makes it evident that we are on the right path, says a beaming Vikas Singh. While cleaning the roads, team noticed one constant factor – rampant littering and realised that old habits die hard. 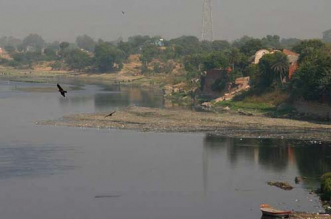 While India Rising team would clean a spot one weekend, next week the same spot would be strewn with garbage. 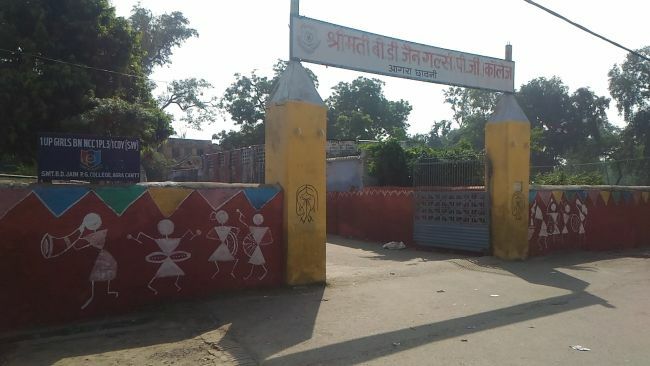 To overcome this issue, the team started the process of beautification. 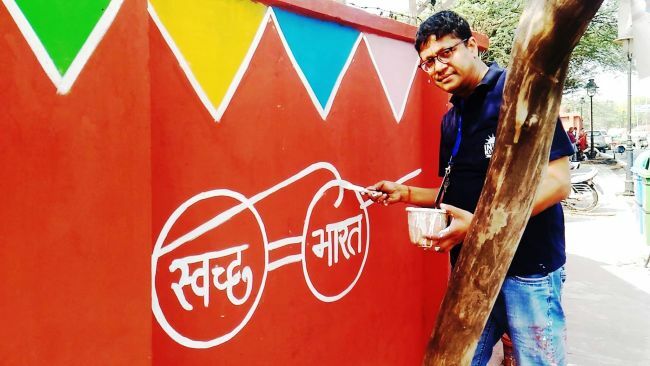 Along with cleaning the roads, the volunteers would paint a nearby wall with red colour and draw Swachh Bharat Logo on it. This way the area not only looked cleaner, but it prompted people to think twice before throwing garbage. From revamping open urination spots, boundary walls of parks, flyovers, underpasses, to streets and schools, till now the team has covered it all. 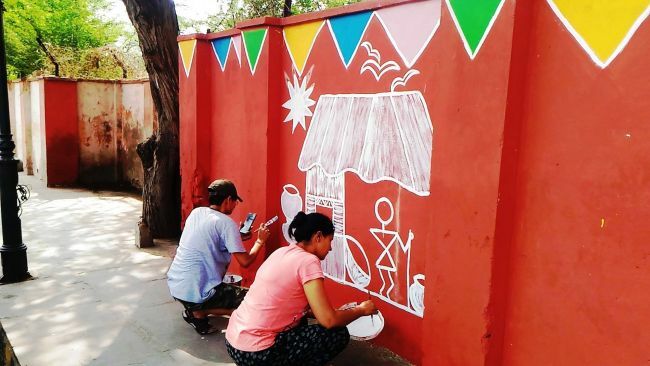 Along with this, the team has beautified city’s two railway stations – Agra Cantonment and Raja Ki Mandi, giving these a swachh makeover. 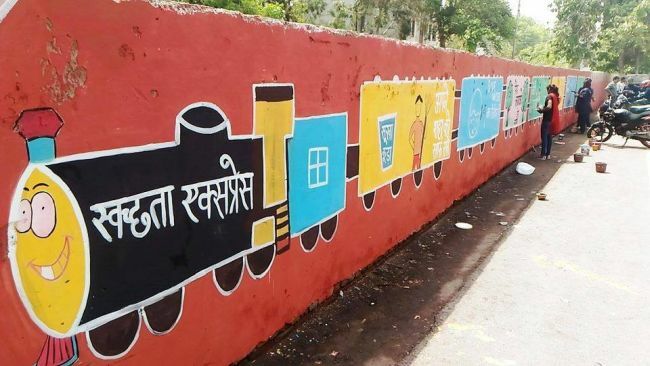 In one of the schools, the children asked us to paint a train on the boundary wall of their school. 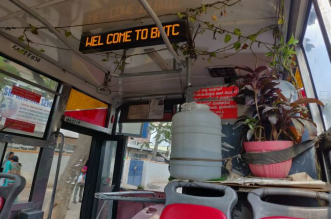 Accepting their request, we painted a swachhta express with each coach having message about of tree plantation, water conservation, waste segregation and other things, explains Sandeep Agarwal, current President of India Rising. Now, the team has also started awareness programmes to educate people about the importance of cleanliness, hygiene, waste management and other aspects of the Clean India Mission. The team also organises these awareness camps in schools and colleges. The active members contribute Rs. 100-200 every month. Some people donate paint brushes, paints, and other things. A man gave us his old car – Maruti 800, for commuting. In 242 weeks, the team has successfully cleaned 105 spots, 20 schools, and two railway stations. 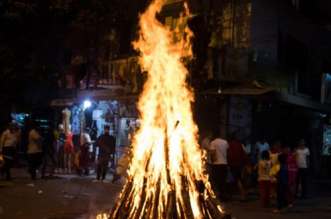 In the course of four and a half years, the team of four people has grown to 200, out of which about 40 make it for the clean-ups every weekend. Keep up the good work, India Rising team.